DR. SCHRICK: The holidays can be particularly stressful for those who are experiencing grief, especially if it's happened since the last holiday season. So if it's a farily new grieving - maybe the first holiday they've spent without someone, whether this is a person who passed away or maybe someone who experienced a divorce - if this is the first holiday season they've experienced without this person it might be particularly stressful. There are traditions that maybe involved that person that can make it feel bigger or harder than at other times of the year. ARKANSAS PUBLIC MEDIA: And kids may process grief differently. 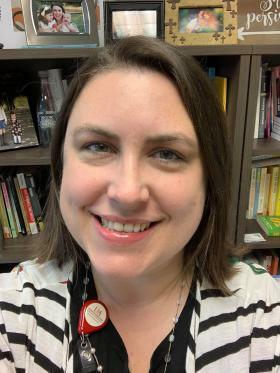 DR. SCHRICK: They show things differently so they may show anger, they may show anxiety, they may show symptoms of grief that adults don't particularly show that aren't recognized as grief. They may also feel like they have to put on a brave face for the adults in their lives, especially if the grief is new. So if this is a recent death or a recent divorce they may feel like they need to pretend that everything is OK.
ARKANSAS PUBLIC MEDIA: There are some ways to make the process easier. DR. SCHRICK: One of the things that can ease grief or at least ease the stress of grief is to actually tell people what you really need. So one thing that people tend to do, I think especially in the South, when a family is grieving or a person is greiving is to bring them food and while that can be really helpful, sometimes your freezer is full and you don't have anywhere to put any more food. If you can tell people that you're close to, that you really need other things. Maybe you need vistors. Maybe you need an invitation to go somewhere, or something like that, and you don't really need any more food. Sometimes it can help to have a go-between - maybe you need a representative who can tell the other people who are asking what you need. Another thing that can be really helpful is to just let yourself feel the way that you feel. Rather than trying to either put on a brave face or to assume that maybe you should be past whatever the grief is, accept that you feel the way that you feel. Another would be to set boundaries. So maybe you are invited to a lot of parties that you just don't feel up to going to. Rather than saying no to everything, give yourself an escape plan. So maybe go, but let yourself leave and don't feel like you have to stay if you really are overwhelmed. Or only accept invitations from people who know will be safe to be around. 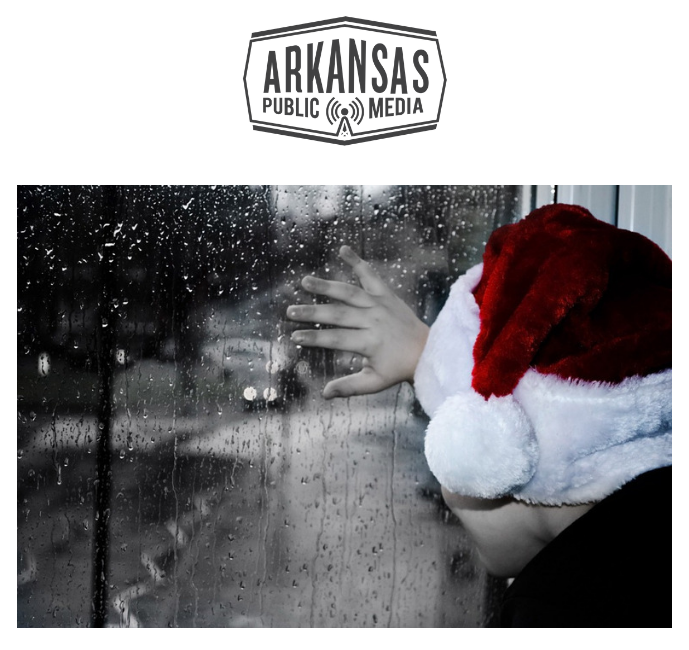 ARKANSAS PUBLIC MEDIA: And one thing about the holidays - they always end.